Animesh completed his MBA in marketing from Dept. of Management Sciences, Pune in 2010. After starting his career with the project management team of Hyderabad based Pharmaceutical company (SAI Life Sciences), Animesh steered his career towards market research and business consulting. Since then, he has worked for firms such as Deloitte and Virtusa for 6+years. He holds significant experience in Market Research and Business Consulting. His key skill sets include business development, operations, and strategy planning. Be it hustling customers or getting involved in field operations for business growth, Animesh never shies away from any challenge. Subhajit completed his B.Tech from NIT Durgapur in Metallurgical and materials engineering in 2016. During his brief stint as a Management Trainee in Grofers, he was instrumental in setting up warehouse operations in Delhi. Then he moved onto leading the field operations for Oyo rooms, Hyderabad as a Project Manager for 14 months. 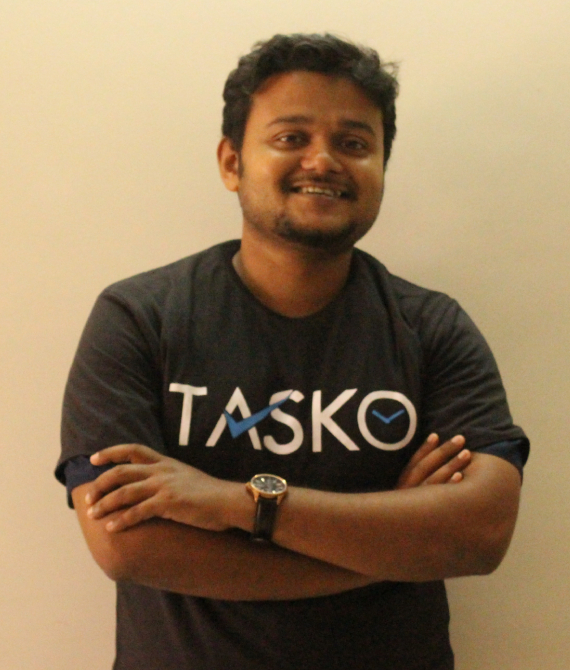 At TASKO, he leads the operations and B2B business development. business development as his primary skills, among others. Being an ardent football lover, he is actively involved in social welfare and has been running a Grassroots Football Development Trust with an Ex-India footballer, catering to many unprivileged kids back in his hometown Durgapur. After completing his M.Tech from Vignan Institute of Information Technology, Chandra gained three years of work experience working in Vertex technologies in the role of B2B business development executive. 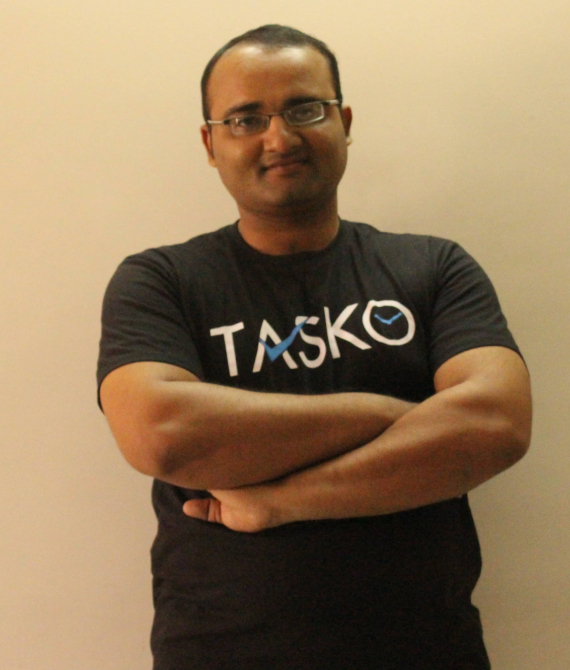 Since joining TASKO in October, 2016 Chandra has become a key operative in the field operations team. His job is to manage smooth operations in the on-going property renovations projects. He is an expert in vendor negotiations and customer relationship management. 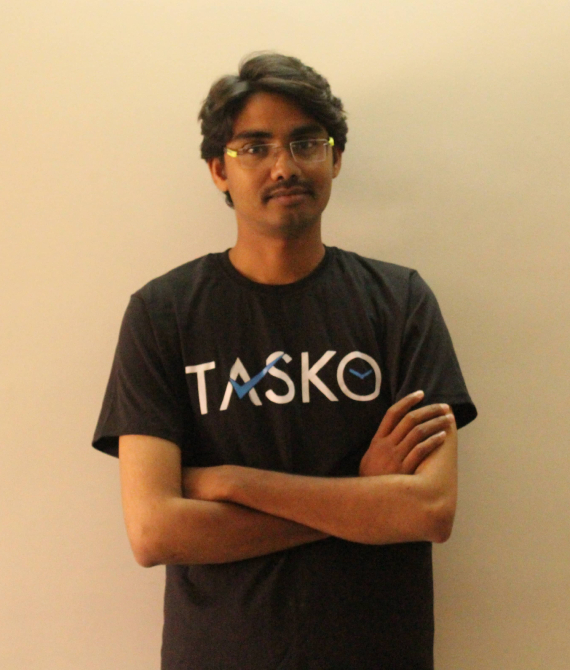 Before joining Tasko, Sai worked as a Graphics Designer for 6 years in Idea Impex Pvt.ltd and Mega Graphics. 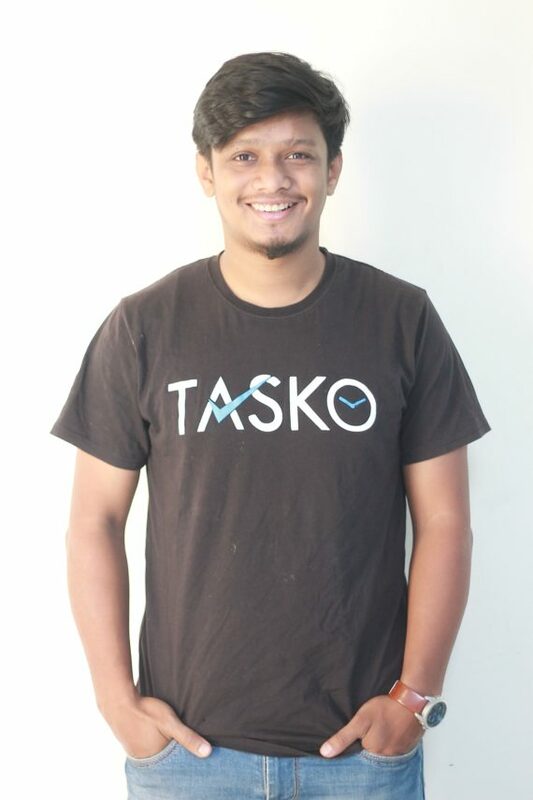 At Tasko, he oversees project execution, vendor onboarding, and graphics designing. After completing his B.Tech, Subodh worked as a Site Engineer in Bridge and Roof (India) Limited. multiple organizations like Apollo Power Systems, Golden Star Facility services for 12 years before moving to Houzkare solutions Pvt. Ltd. as Operations Executive. 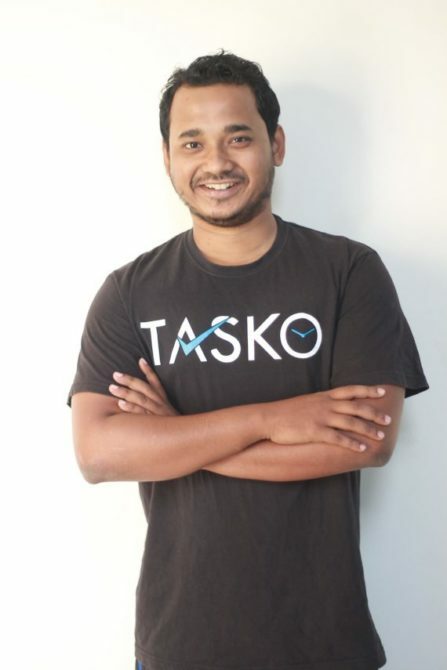 Since joining TASKO, he has been instrumental in improving operations and procurement procedure. His main responsibility includes overseeing project execution and vendor management. 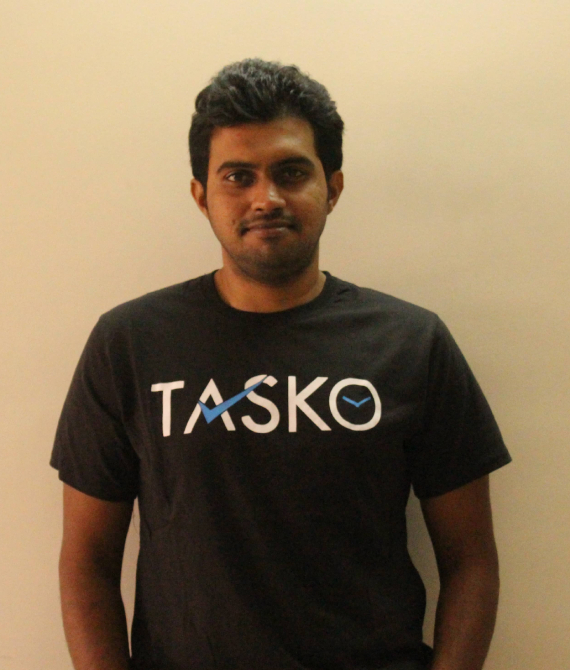 After completing his M.Tech, Rajesh joined TASKO as a back office manager. His responsibilities include PO tracking, invoice generation, vendor payment management, documentation and tax filings. He also oversees the invoice management system for our hospitality support services offering. 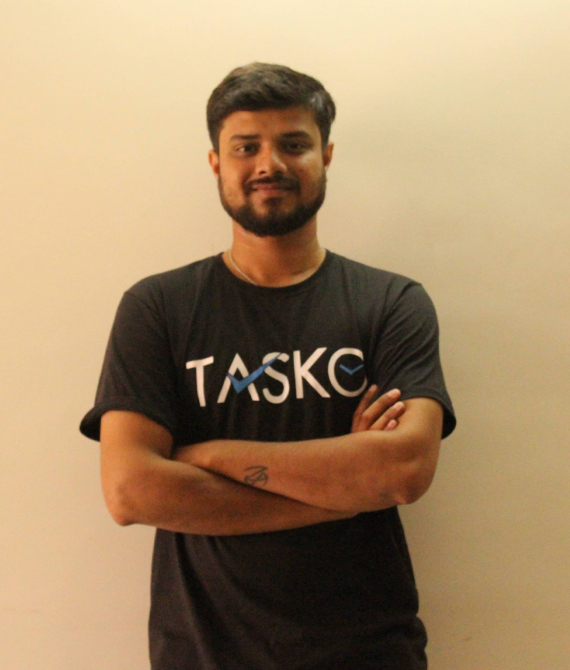 Chirag is a quick learning and talented interior designer who interns with TASKO. Within a couple of months, he has two projects under his belt where his work has been very much appreciated by the clients. His area of interest includes creative designing and listening to music. 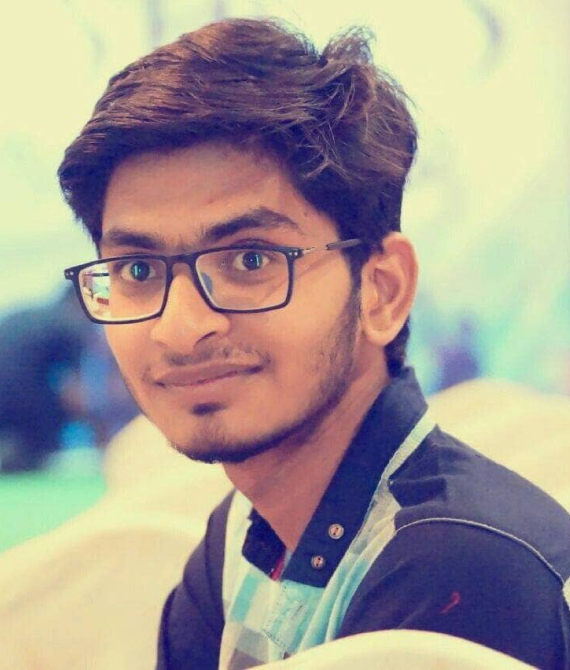 After completing his BTech, Mayukh was working as a Business Development Executive for BYJU’s. 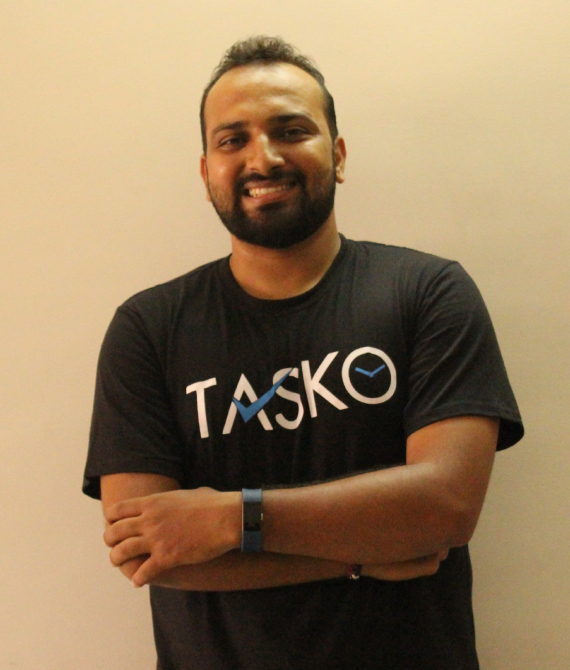 Since joining TASKO, he has been instrumental in bringing new clients and improving customer relationships and client satisfaction. His main responsibility includes reaching out to potential clients and helping in business growth. After completing his M-Tech in Structural Engineering, Kartik was working as a Civil Structural Designer for LEAD INDIA. 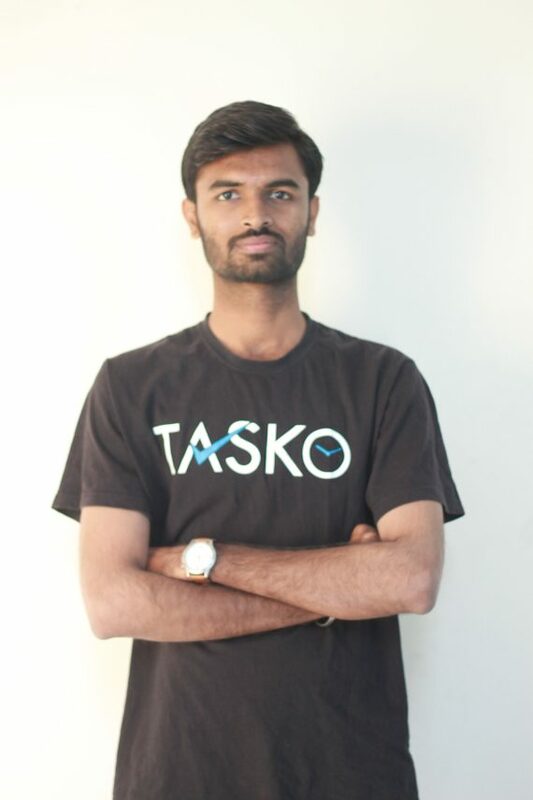 Since joining TASKO, he has been heading the design and has been very influential in the smooth running of operations and project executions. His main responsibilities include designing and project execution from scratch.